“With this decision, the City Council reaffirmed the work our city has done to become a champion of equality and inclusion. San Antonio is a city full of compassion, and we do not have room in our public facilities for a business with a legacy of anti-LGBTQ behavior,” Treviño said according to ABC. Treviño’s motion came after a Wednesday ThinkProgress report that asserted Chick-fil-A donated $1.8 million in 2017 to the Salvation Army, Fellowship of Christian Athletes and Paul Anderson Youth Home — charitable Christian ministries that ThinkProgress defined as discriminatory against LGBTQ individuals. Chick-fil-A cut ties with the Paul Anderson Youth Home as of June 2017. 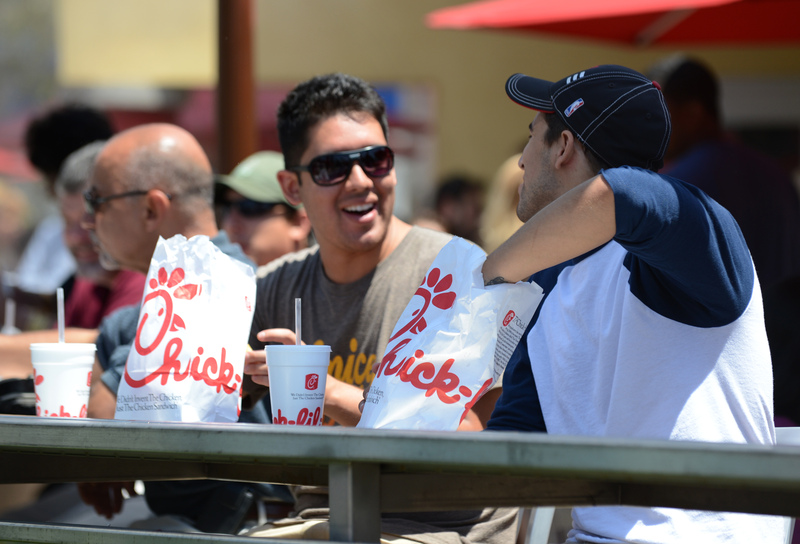 Chick-fil-A said the city council made no mention of its concerns before the motion and that the restaurant would have liked to have had a dialogue with it prior to the decision.